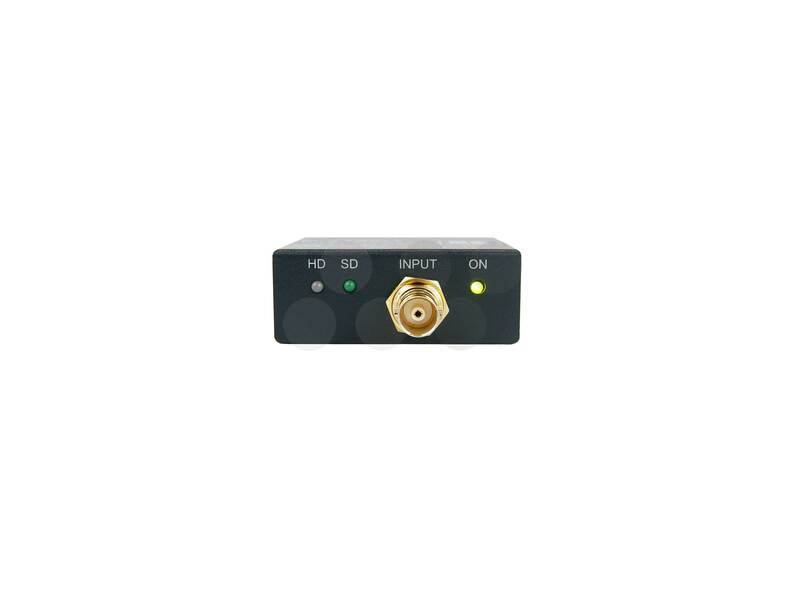 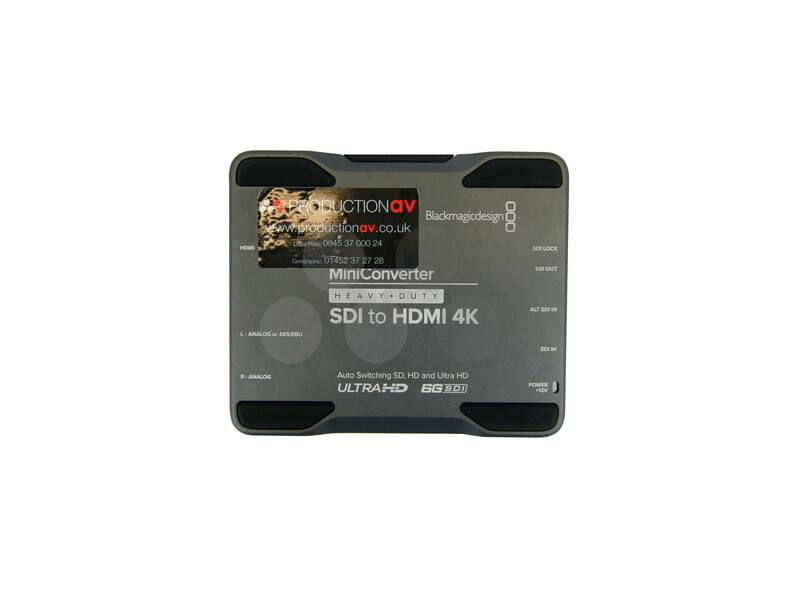 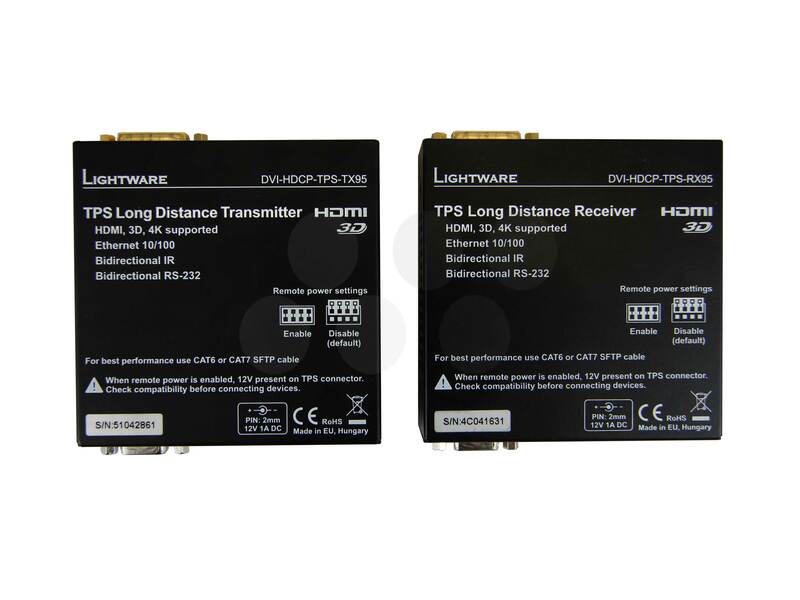 The Lightware DVI Converters provide extension of uncompressed full HD signals over CAT5/6 cable at distances of up to 100mtr. 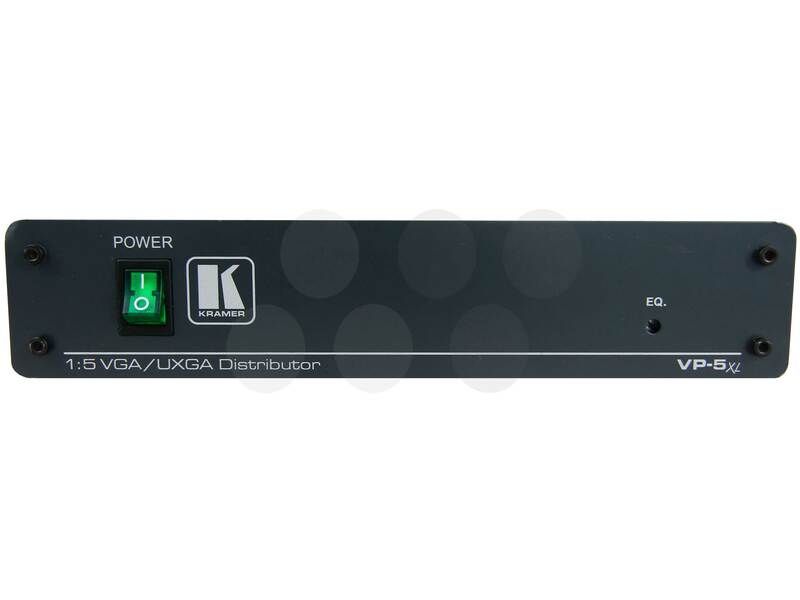 Remote powering is available through the single CATx cable, but a local power supply can also be used. 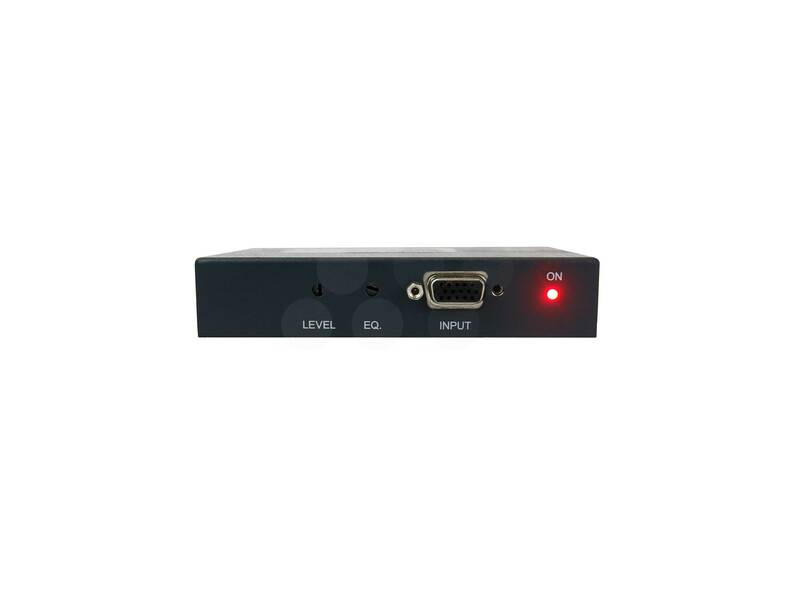 All devices can be mounted on a rack shelf or used standalone formats.